The focus will be on atomic level processing technologies, such as Plasma Enhanced Atomic Layer Deposition (PEALD) and Atomic Layer Etching (ALE). The tutorial will provide the basics of the processes, but also insights into the fundamentals of processes, as well as an overview of the processing equipment and applications of these leading edge technologies. The tutorial will be organized by Adriana Creatore, TU Eindhoven, the Netherlands, in cooperation with Jonas Sundqvist, Fraunhofer IKTS, Dresden, Germany. ESPOO, Finland, 28th June, 2018 – Picosun Group, a leading supplier of advanced Atomic Layer Deposition (ALD) thin film coating technology, breaks through into industrial production in Asia in several new, key application areas. 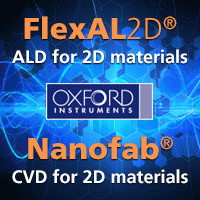 The applications relate to display manufacturing and telecommunications, and a novel approach to use ALD to improve chip quality diagnostics. The rapidly increasing popularity of smartwatches, wearable activity and health monitors, smartphones, and other small, portable electronic devices equipped with a screen puts a new kind of pressure to display manufacturers. A next generation of solutions needs to be developed, where the image quality, brightness, contrast, and resolution are not compromised even if the screen size gets miniaturized. Advanced LED, micro-LED, OLED, and TFT LCD (thin film transistor liquid crystal display) technologies answer this need but also create more challenges. One is passivation and encapsulation of the devices against ambient conditions, air and moisture. This is where ALD shows its strength. The superior conformality(*) and pinhole-free nature of the ALD films, and the possibility to perform the film depositions at moderate temperatures make ALD the ideal technology for advanced display manufacturers. The same qualities, conformality and uniformity of the coatings over the smallest nanoscale features, trenches and voids, advocate ALD’s use in protection and passivation of semiconductor laser diodes which are widespread in modern telecommunications and data transmission based on fiber optics. 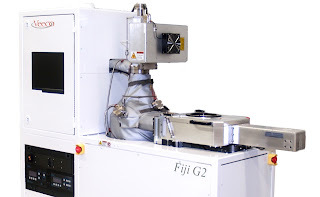 Picosun has also successfully commercialized an ALD-based method with which resolution and imaging properties of TEM (transmission electron microscopy) can be greatly improved. The main application for this method is chip failure analysis in high-volume manufacturing of various semiconductor components. ”We are happy to take our ALD technology to yet new application areas where it creates new, disruptive solutions to our customers’ key challenges. 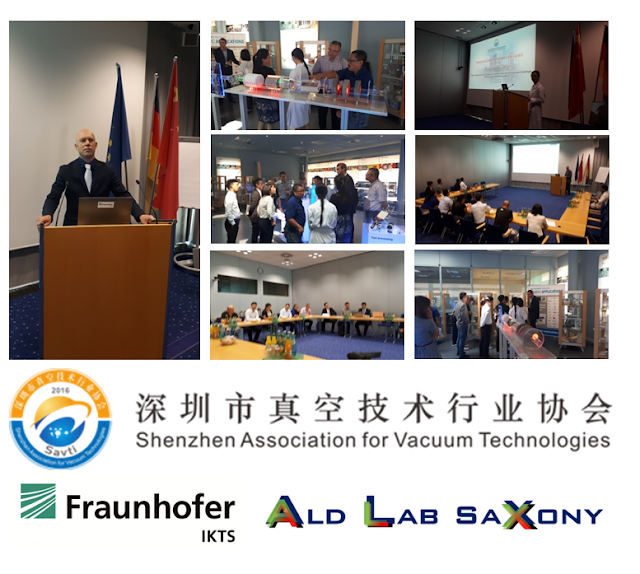 In China, we have been the market leader in research ALD tools for a long time already, and now we are solidifying our position in the industrial market as well. China, Taiwan, and Singapore are key global hubs when it comes to semiconductor manufacturing. There is our largest industrial customer base and expansion potential,” says Mr. Edwin Wu, CEO of Picosun Asia Pte. 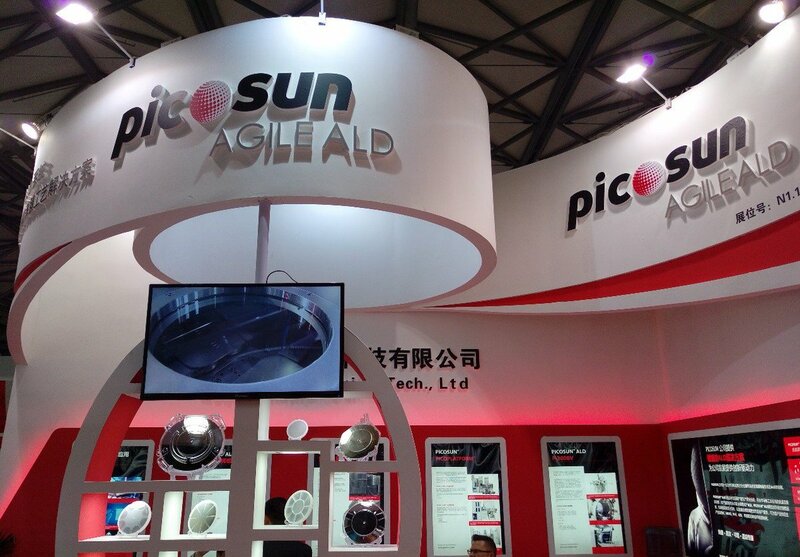 Ltd.
(*) In PICOSUN™ ALD systems, samples with ultra-high aspect ratios of over 1:2500 have been successfully coated. PLAINVIEW, New York, June 26, 2018 – Veeco Instruments Inc. (Nasdaq: VECO) today announced that the Materials for Energy Conversion and Storage Group (MECS) at Delft University of Technology has ordered its Fiji® F200™ Plasma-Enhanced Atomic Layer Deposition (PE-ALD) system. Based in The Netherlands, MECS selected the Veeco tool for its superior performance for research on state-of-the-art materials for renewables, storage and advanced energy solutions. Strem Chemicals is a well-established (since 1964) supplier of ALD and CVD precursors for both R&D and industrial applications. 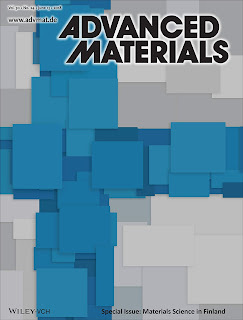 Many of their compounds are also available in electronic grade suitable for semiconductor applications. 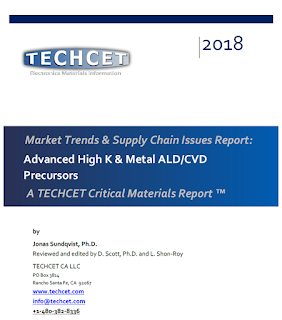 The full range of their ALD and CVD precursors can be found in their famous catalog available as a hard copy or on line [LINK]. Amongst the wide range of precursors, the platinum precursors and especially the (trimethyl)methyl-cyclopentadienylplatinum(IV) - MeCpPtMe3 has proven popular for a wide range of ALD and CVD applications. Platinum and platinum-rich alloys are naturally occurring and have been known for a long time since it is often found as native platinum. It occurs naturally in the sands of rivers in South America and it was first used by pre-Columbian natives to produce artifacts. Later in 16th century the Spaniards named the metal "platina," or little silver, when they first encountered it in Colombia. They regarded platinum as an unwanted impurity in the silver they were mining and it was not until 1748 that platinum was properly reported by Antonio de Ulloa y de la Torre-Giral, a Spanish general of the navy, explorer, scientist, author, astronomer and colonial administrator. Because of all these extraordinary properties the PGMs have been exploited for a wide range of industrial applications. Platinum, platinum alloys, and iridium are used as crucible materials for the growth of single crystals, especially oxides. The chemical industry uses a significant amount of either platinum or a platinum-rhodium alloy catalyst to catalyze the partial oxidation of ammonia to yield nitric oxide, which is the raw material for fertilizers, explosives, and nitric acid. In recent years, a number of PGMs have become important as catalysts in synthetic organic chemistry. Platinum supported catalysts are used in the refining of crude oil, reforming, and other processes used in the production of high-octane gasoline and aromatic compounds for the petrochemical industry. Since 1979, the automotive industry has emerged as the number one consumer of PGMs. Palladium, platinum, and rhodium have been used as oxidation catalyst in catalytic converters to treat automobile exhaust emissions. A wide range of PGM alloy compositions are used in low-voltage and low-energy contacts, thick- and thin-film circuits, thermocouples and furnace components, and electrodes. It was not until the early 2000 that the platinum and the other PGMs became available as a ALD processes and here below is a summary of the most important fundamental discoveries of platinum ALD. It all started with thermal ALD of platinum and ruthenium in Helsinki Finland at the famous Laboratory for Inorganic Chemistry headed by Prof. Markku Leskelä and Prof. Mikko Ritala. Here it was found that high quality platinum films can be grown by thermal ALD from MeCpPtMe3. According to the first publications by Titta Aaltonen (summarized in her PhD Thesis University of Helsinki: LINK) the films had strong (111) orientation even down to the lowest growth temperatures. Except for discovering the secrets of thermal ALD of noble metals (Ru, Ir Pt, Pd) Titta Aaltonen made groundbreaking studies of their ALD growth mechanism with O2 as the co-reactant. 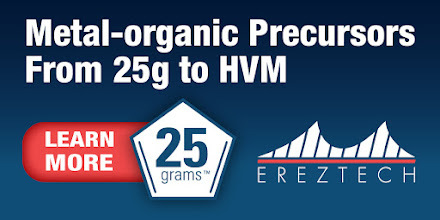 At first it may seem strange that O2, or in her case also laboratory air or pressured air, could be used to grow high quality noble metal films. Titta Aaltonen found that adsorbed oxygen atoms react with the ligands of the noble metal precursor during the metal precursor pulse. Unreacted ligand species that remained on the surface after the metal precursor pulse react with oxygen during the following oxygen pulse. The main reaction by-products detected during the both reaction steps were water and carbon dioxide. For detailed studies of the ruthenium process using RuCp2 it has been concluded that active oxygen that dissolves in the upper most monolayers of the growing noble metal film may be behind the nucleation and growth mechanism of the next “ALD monolayer”. The growth rates of the platinum films grown at 300 °C from MeCpPtMe3 was reported at about 0.5 Å/cycle both when air and pure oxygen were used as oxygen sources and a 50-nm film grown at 300 °C had a resistivity of 13 μΩcm, which is close to bulk value for platinum. It was also found that the difference between air and O2 co-reactant was in how the films adhered to the substrate. The films grown with air as the oxygen source did not pass the famous scotch tape test, while the films grown with pure oxygen passed the tape test. Besides having such a beautiful ALD mechanism with such a simple co-reactant as air or O2, one additional very big advantage with the MeCpPtMe3 precursor is that can be vaporized at room temperature, just slightly below its melting point of 30 °C since the vapor pressure of MeCpPtMe3 at room temperature is high enough for delivery into an ALD process chamber. 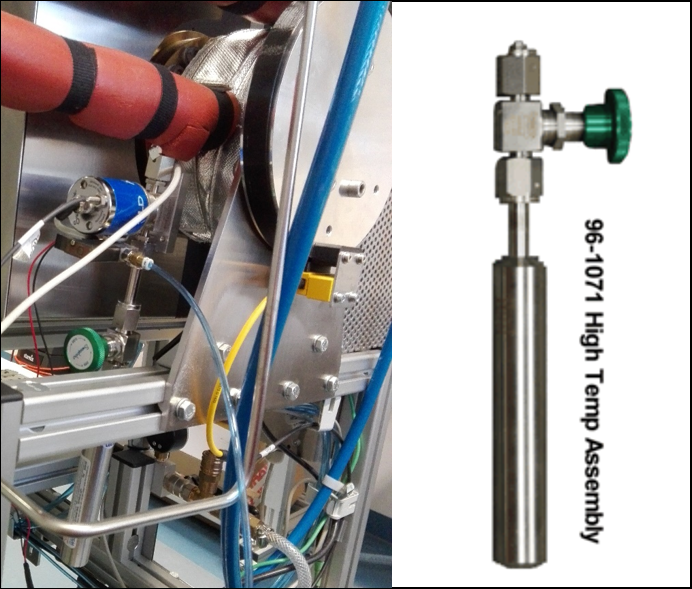 If you need a bit more precursor flow for larger batch type reactors or applications with relying on high surface area you can melt the precursor in a standard stainless steel ampule or bubbler with carrier gas dip tube to enhance the flow further. A hook up of MeCpPtMe3 precursor supplied in a Strem Swagelock ALD/CVD cylinder via a standard Swagelock ALD-valve as close as possible to a thermal horizontal low pressure ALD/CVD reactor (at Fraunhofer IKTS, Dresden, Germany, LINK) to save valuable platinum precursor (LINK) In order to enhance the precursor flow the installation can be wrapped with heater tape and heated to 30-50 °C. Some years later, Harm Knoops (now TU Eindhoven/Oxford Instruments) and co-workers published extensive results in a benchmarking study in 2009 [LINK] using MeCpPtMe3 precursor in a plasma ALD reactor with a remote ICP O2 Plasma. 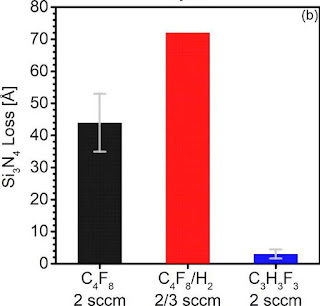 Here they proved that by the plasma enhanced ALD process (PEALD), the growth temperature could be reduced considerably to as low as 100 °C for both platinum metal and platinum oxide film growth and it was possible to switch between the two growth modes by adding a H2 step to grow metallic films. 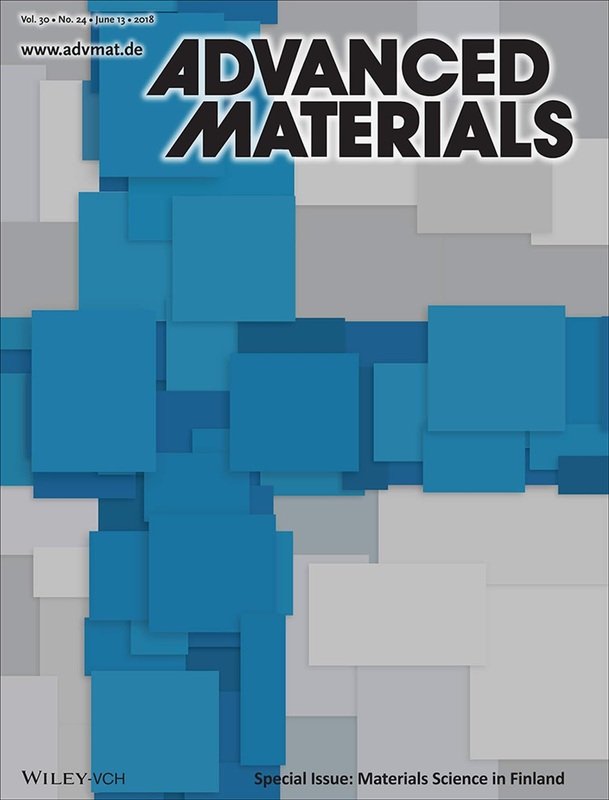 More recently, the same group reported platinum ALD at room temperature on polymer, textile, and paper substrates [LINK]. By tuning the dosing of MeCpPtMe3, O2 plasma exposure, and H2 gas or H2 plasma exposure high-quality platinum films with a resistivity of 18–24 μΩ cm were obtained. Most recently Prof. Ruud van Ommen (TU Delft) published their detailed study [LINK] on how to control and grow platinum nanoparticles by ALD, again using the MeCpPtMe3 precursor. 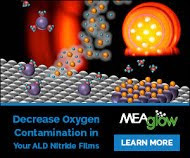 They showed that the nanoparticle aggregation takes place during the oxygen half-reaction and that the mobility of the nanoparticles exhibits a size- and temperature-dependent scaling and that ALD-like precision over the nanoparticle size requires low deposition temperatures (< 100 °C). The semiconductor industry is very sensitive for raw material pricing and therefore introduction of platinum so far has mainly been using PVD in the case of Ni(Pt)Si source drain contact and for the other applications mentioned above there has been no reports of high volume manufacturing. 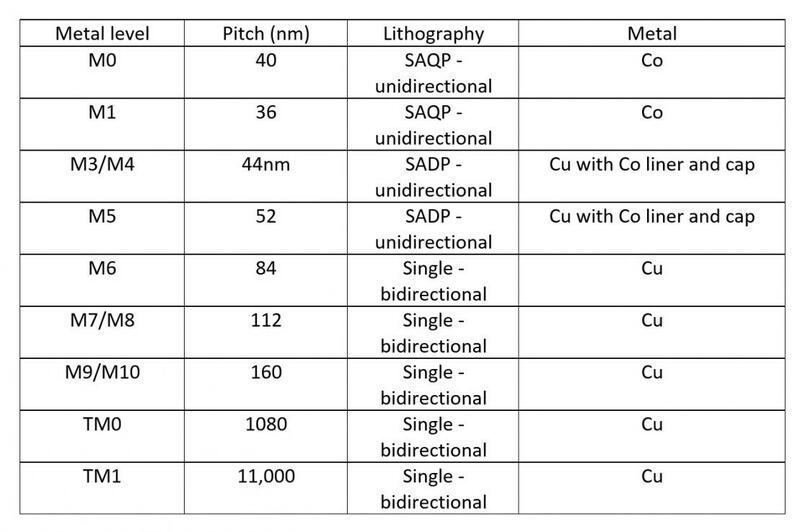 Meanwhile, ruthenium on the other hand had have some success for hard disk reader heads and is now considered for local interconnects for technologies at 5 nm or below. One of the biggest industrial applications for the MeCpPtMe3 precursor today is for E-beam direct write repair of photo lithographic masks for both Immersion and EUV lithography and making direct chip level contacts for electrical characterization in FIB-SEM. The main issue to overcome for any successful industrial scale up of platinum is to minimize the use of bulk platinum and use ultra-thin layers and if bulk material is need use either substrates with a very large surface or coated low cost particles. Eventually, for all applications, platinum being a noble metal all of the by-products of precursor or coated parts has to be recaptured and recycled. In the case of automotive catalyst support such PGM recycling plants are operational since long time (e.g. operated by BASF and Umicore). 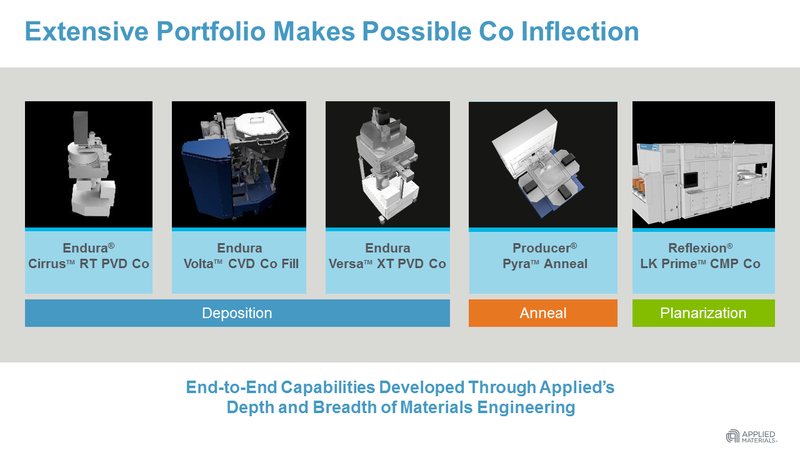 For the ruthenium introduction in the semiconductor device manufacturing, several companies have reported development of recapture and recycling methods (e.g. Praxair, Tokyo Electron and Tanaka) and we can assume that these can also be adapted for platinum precursor recapture and recycling. Finally, to put things in perspective, the USGS reported that about 110,000 kilograms of platinum, palladium, and rhodium was recovered globally from new and old scrap in 2017 and they estimate the world resources of PGMs to a total more than 100 million kilograms. The largest reserves are in the Bushveld Complex in South Africa. PEALD and thermal ALD of platinum films from MeCpPtMe3 : H. C. M. Knoopsa, A. J. M. Mackus, M. E. Dondersa, M. C. M. van de Sanden, P. H. L. Notten, and W. M. M. Kessels. 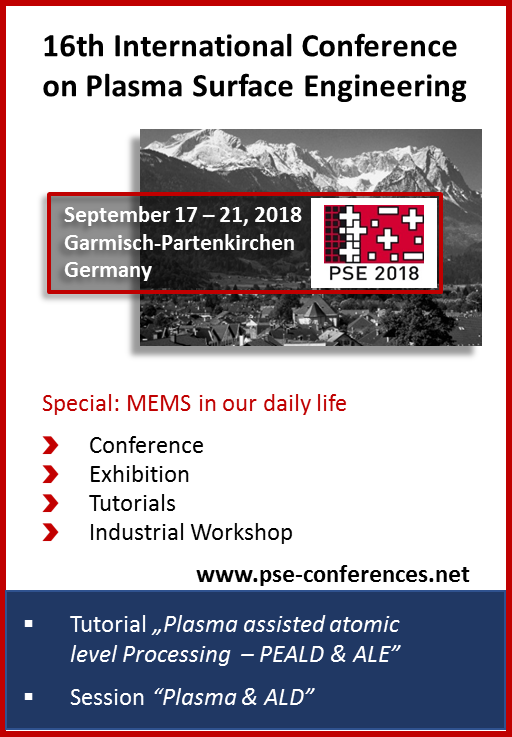 Plasma ALD and ALE Tutorial will be given at the 16th International Conference on Plasma Surface Engineering, September 17 - 21, 2018, in Garmisch-Partenkirchen, Germany. Registration to HERALD SUMMIT 2018 is open. The HERALD Summit will be the premier European conference in 2018 devoted solely to atomic level processing, covering atomic layer deposition (ALD), atomic layer etch and related nano fabrication techniques. As the final meeting of the HERALD COST Action, the three-day Summit will include detailed discussions on the research achievements of HERALD and on future opportunities for collaboration, both within Europe and worldwide. Ongoing projects and new funding proposals will be promoted so as to continue to build the ALD community. The HERALD Summit will take place in Braga, Portugal from 25-28 September 2018. Those receiving a travel grant from HERALD for this conference may claim reimbursement of the meals fee, but not of the registration fee (early bird registration fee € 120). There is a list of hotels with special prices for the event. Information at https://www.european-ald.net/events/herald-summit-2018. 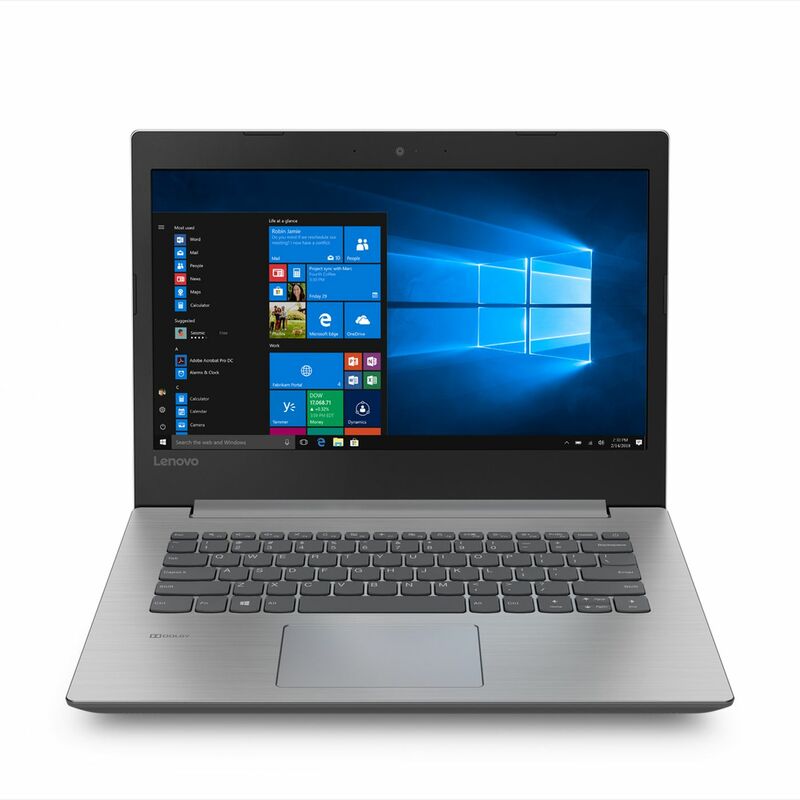 TechInsights has found the long-awaited Cannon Lake - the Intel 10 nm logic process inside the i3-8121U CPU, used in the Lenovo IdeaPad330. By reading this it is not possible to determine exactly how Ruthenium is used or how it has been deposited and there are several options like barrier and seed layer for plating Copper or Cobalt. 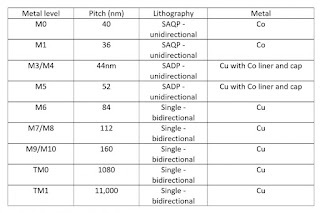 What is known is that Intel presented already at IEDM2017 the use of cobalt in their 10 nm MOL/BEOL process flow as contacts and M0/M1 lines as well as barrier/seed for copper and copper cap for complete encapsulation of copper up to M5. 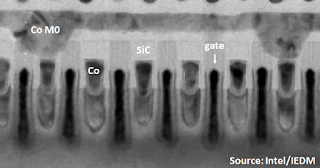 Intel 10nm mid end of line cobalt and copper metallization as presented at IEDM 2017. In late April (April 29 – May 1, 2018) the 3rd Area Selective Deposition Workshop (ASD 2018), was held at North Carolina State University in Raleigh North Carolina USA (LINK). This years workshop was organized with full support from AVS and as for ALD and ALE Della Miller was in charge. The Workshop brought together leading international scientists and engineers from academia and industry from all regions to share results and insights into: 1) fundamental principles and barriers to area selective deposition; 2) technological needs and challenges of ASD; 3) new chemical approaches and processes to address the expanding needs; and 4) surface characterization techniques and metrology innovation for ASD. This third year the program was expanded to two days, including 11 invited presentations, an invited panel discussion, 18 contributed talks, and 15 posters and in between there was plenty of time for interaction over meals and social events. ASD2018 brought together leading experts from 10 countries in Asia, Europe and America, to deliver and discuss more than 45 presentations. 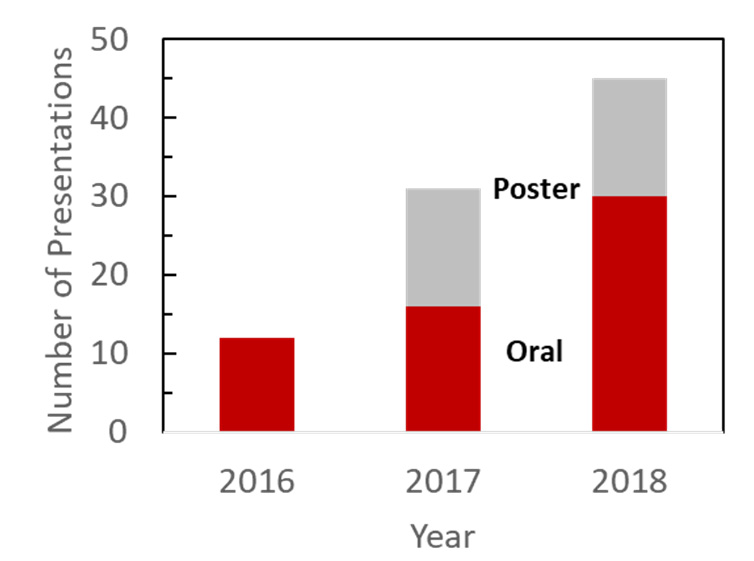 As the chart shows, this constitutes significant growth since the first ASD Workshop in 2016 (ASD2018 Book of Abstracts). As a particular focus this year, the committee had chosen to highlight the challenge of selective deposition metrology, including an invited panel to discuss particular issues and techniques related to selectivity measurement and selective defect quantification. It is clear that ASD is a fast growing field and may at some point in time reach the status as a stand alone segment with respect to processing, chemicals and equipment. Another indication can be seen that at the SPIE in February there was a high number of presentations and posters on combining ALD and ALE or just Area Selective Deposition. Program Char Prof. Gregory N. Parsons of North Carolina State University, USA has asked to share some photos form the successful event (below). In addition, an article covering the event was just published by Chemical & Engineering News (LINK) including interviews and the latest insights from Dennis M. Hausmann (Lam Research), Gregory N. Parsons, Silvia Armini (invited speaker, imec), Dara Bobb-Semple and Stacey F. Bent (Stanford University), and Steven M. George (Colorado Boulder University). Studying the Book of Abstract, my personal favorite is the atmospheric pressure micro-plasma printer for area-selective ALD presented by Prof. Kessels (TU Eindhoven). 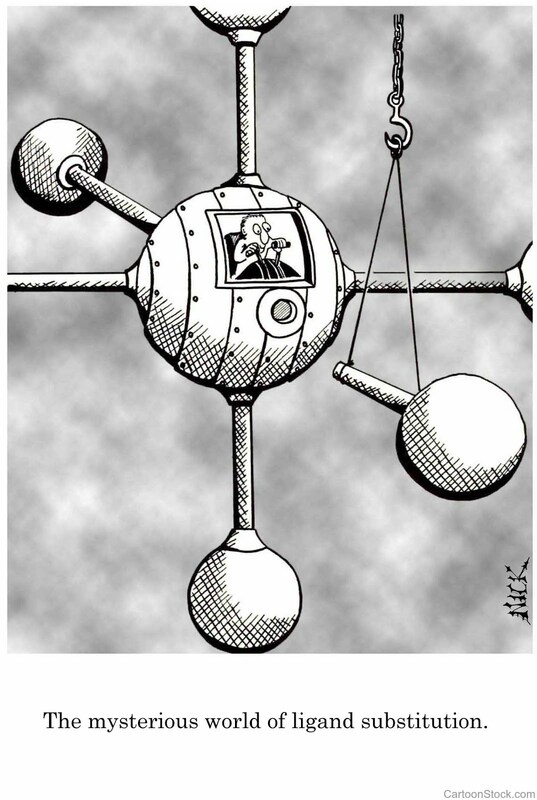 This technology is being commercialized by the Dutch company with InnoPhysics (LINK) and you can expect to hear more details about this exciting technology soon. Rear view from the The StateView Hotel conference room (Photo: Gregory N. Parsons). 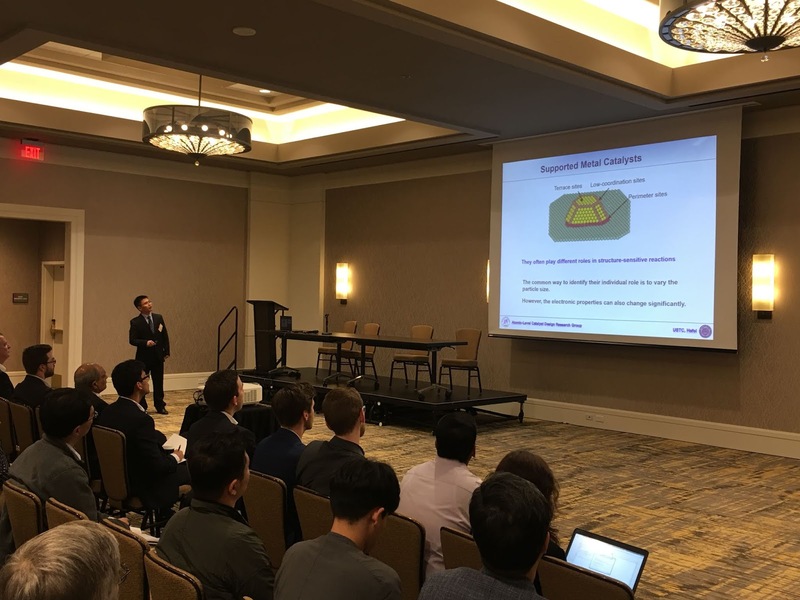 Junling Lu from University of Science and Technology of China, Hefei presenting "Bottom-up Engineering Catalyst Nanostructures using Area-Selective Atomic Layer Deposition" (Photo: Gregory N. Parsons). LEUVEN, June 4, 2018 – At this week’s 2018 IEEE International Interconnect Technology Conference (IITC 2018), imec, the world-leading research and innovation hub in nanoelectronics and digital technology, will present 11 papers on advanced interconnects, ranging from extending Cu and Co damascene metallization, all the way to evaluating new alternatives such as Ru and graphene. 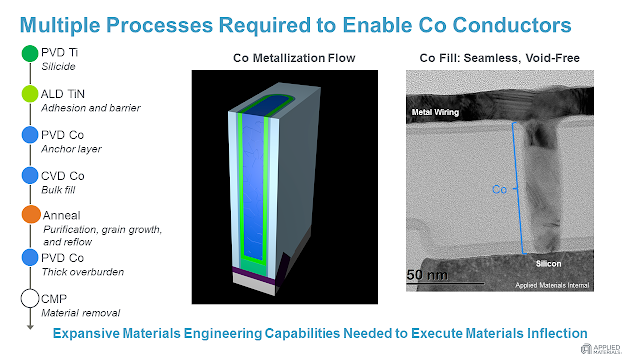 After careful evaluation of the resistance and reliability behavior, imec takes first steps towards extending conventional metallization into to the 3nm technology node. 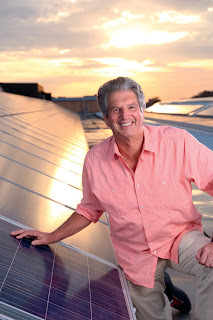 For almost two decades, Cu-based dual damascene has been the workhorse industrial process flow for building reliable interconnects. 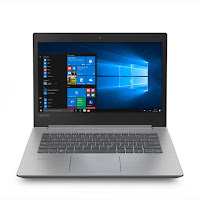 But when downscaling logic device technology towards the 5nm and 3nm technology nodes, meeting resistance and reliability requirements for the tightly pitched Cu lines has become increasingly challenging. The industry is however in favor of extending the current damascene technology as long as possible, and therefore, different solutions have emerged. To set the limits of scaling, imec has benchmarked the resistance of Cu with respect to Co and Ru in a damascene vehicle with scaled dimensions, demonstrating that Cu still outperforms Co for wire cross sections down to 300nm2 (or linewidths of 12nm), which corresponds to the 3nm technology node. To meet reliability requirements, one option is to use Cu in combination with thin diffusion barriers such as tantalum nitride (TaN)) and liners such as Co or Ru. It was found that the TaN diffusion barrier can be scaled to below 2nm while maintaining excellent Cu diffusion barrier properties. For Cu linewidths down to 15–12nm, imec also modeled the impact of the interconnect line-edge roughness on the system-level performance. Line-edge roughness is caused by the lithographic and patterning steps of interconnect wires, resulting in small variations in wire width and spacing. At small pitches, these can affect the Cu interconnect resistance and variability. Although there is a significant impact of line-edge roughness on the resistance distribution for short Cu wires, the effect largely averages out at the system level. An alternative solution to extend the traditional damascene flow is replacing Cu by Co. Today Co requires a diffusion barrier – an option that recently gained industrial acceptance. A next possible step is to enable barrierless Co or at least sub-nm barrier thickness with careful interface engineering. Co has the clear advantage of having a lower resistance for smaller wire cross-secions and smaller vias. Based on electromigration and thermal storage experiments, imec presents a detailed study of the mechanisms that impact Co via reliability, showing the abscence of voids in barrierless Co vias, demonstrating a better scalability of Co towards smaller nodes. The research is performed in cooperation with imec’s key nano interconnect program partners including GlobalFoundries, Huawei, Intel, Micron, Qualcomm, Samsung, SK Hynix, SanDisk/Western Digital, Sony Semiconductor Solutions, TOSHIBA Memory and TSMC.